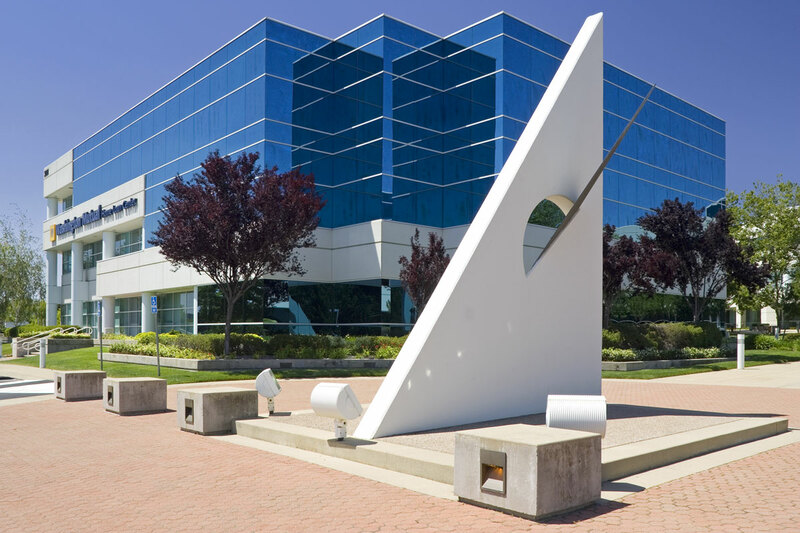 In 2007, Hines, on behalf of its Core Fund, acquired Olympus Corporate Center, a four-building complex totaling 195,625 square feet in Sacramento's Roseville/Douglas submarket. 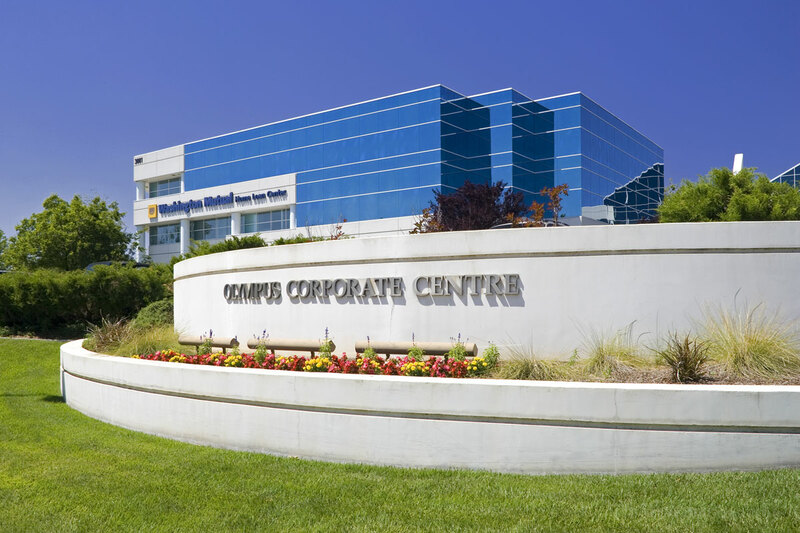 Olympus Corporate Center was sold in December 2012. Hines continues to manage the property. 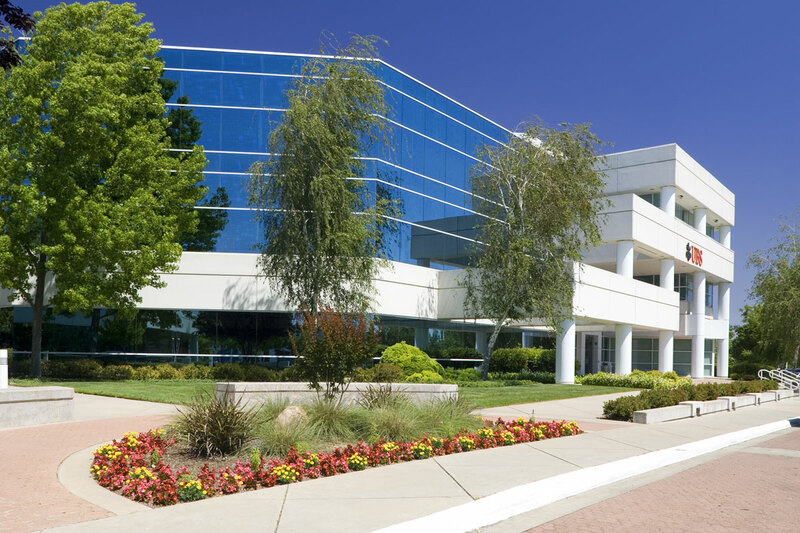 3001 Douglas Boulevard contains 55,301 square feet in three stories and was completed in 1992. 3005 Douglas Boulevard contains 42,514 square feet in two stories and was completed in 1996. 3009 Douglas Boulevard contains 55,279 square feet in three stories and was completed in 1996. 3013 Douglas Boulevard contains 42,531 square feet in two stories and was completed in 1995.